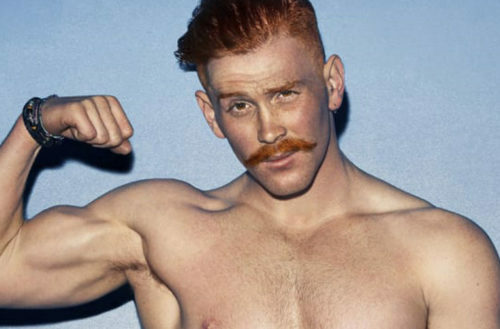 Five years ago, London-based photographer Thomas Knights began Red Hot, a photo campaign celebrating the beauty of red-haired men with the slogans: “Be proud of who you are” and “Be comfortable in your own skin.” Knights wanted to celebrate the rare beauty of redheads — they represent only 0.5% of the entire population. His project became a success and has since resulted in four calendars, two coffee table books and over £50,000 ($64,300) donated to charities like The Diana Award, an annual prize named after the now deceased Princess Diana which recognizes young people who create and sustain positive social change. If you liked what you saw, you may be interested in donating to the calendar’s Kickstarter campaign — they’ve already raised more than half of their $12,855 goal, and donating can snag you your very own calendar (signed by the photographer and creative director), Red Hot-branded underwear, a VIP hangout with the models at the 2018 calendar launch party in London, access to the 2018 photoshoot or your very own private photoshoot and prints. LGBTQ people may also be interested to know that proceeds from the 2018 calendar will go to Ben Cohen’s StandUp foundation, an organization that connects groups and raises funds for anti-bullying work. Cohen has said that his father was beaten to death in a bar brawl after he tried to protect someone from bullying. 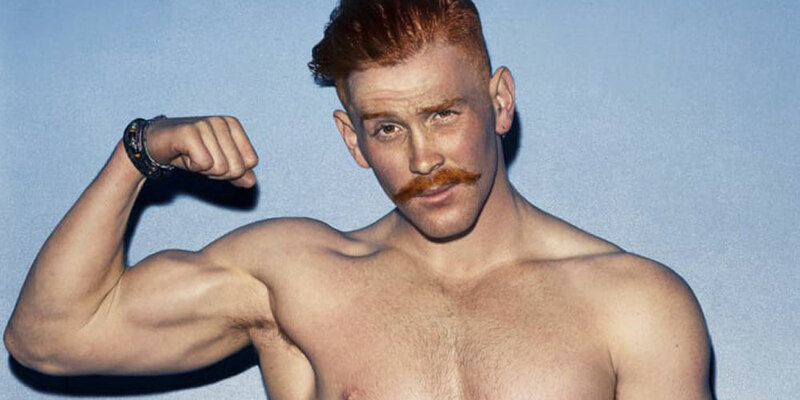 The hunky rugby player has a long history ofLGBTQ allyship. He helped spearhead the StandUp Charter asking sports teams to help end homophobia in athletics. Thus far, 4,500 professional teams in rugby, soccer and tennis have pledged to support his charter. Below are 13 shots from the Red Hot Instagram account and its previous calendars and books to get you fired up for the 2018 calendar — hot damn!